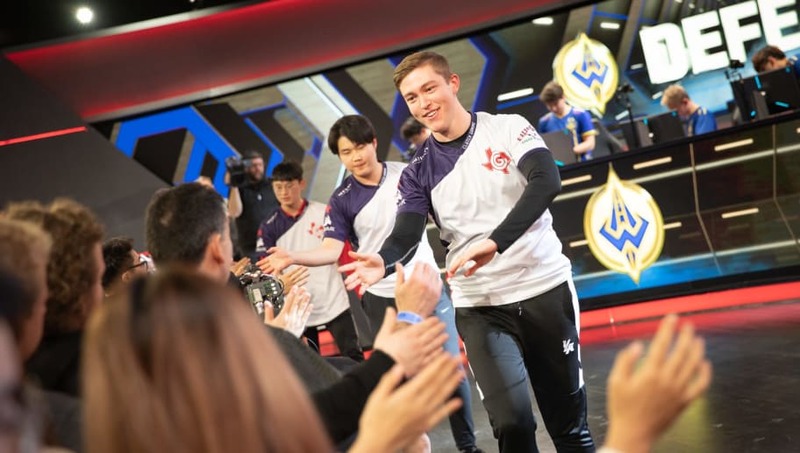 Harris Blitzer Sports & entertainment, the parent company of the Philadelphia 76ers and Dignitas, has agreed to acquire a majority stake in Clutch Gaming from the Houston Rockets for $20 million, according to a report Wednesday by ESPN. ESPN reports Clutch Gaming’s League of Legends team will rebrand as Dignitas in 2019, likely after the League of Legends World Championship. This will be first time the brand has competed in League of Legends since Riot Games refused its bid to join as an LCS franchise partner in October 2017. Upon completion of the deal, Clutch Gaming will become the first LCS team to sell a majority stake since franchising began. OpTic Gaming owner Infinite Esports & Entertainment and Echo Fox are also raising capital in exchange for majority share, according to the report. The Rockets will take $12.5 million in cash over multiple payments from the $20 million and keep a 31.8% equity share in a new entity that will own both Dignitas and the Clutch Gaming LCS slot. Harris Blitzer Sports & Entertainment will own 68.2% of that entity. The remaining $7.5 million will be used to fund the team’s operations through 2021, with $1.5 going toward paying the debt to Riot Games for the $13 million franchise cost. The Rockets have already paid $8 million of that debt. The new entity will be called Mal País and is valued at $47.5 million before the investment. Dignitas CEO Michael Prindiville will lead Mal País. Its board will be headed by David Abrams, head of investments and strategy for Harris Blitzer Sports & Entertainment. It will also include that company’s CEO Scott O’Neil, its Ventures partner Chip Austin, and former Electronic Arts vice president Greg Richardson. Richardson has worked with Dignitas since Harris Blitzer Sports & Entertainment acquired the team in September 2016. Harris Blitzer Sports & Entertainment owns the 76ers, the New Jersey Devils and the Prudential Center in addition to Dignitas. It is also a partner in Crystal Palace, the British Premier League team. Reasoning behind the sale has not been reported, and neither Harris Blitzer Sports & Entertainment nor the Houston Rockets made a comment on the report.